This 10mm zipwire - Platinum kit has been one of our most popular tree to support kits. Its smooth running but not quite as fast running as the trolley in the Gold kit. Nevertheless, this kit will still give the whole family a zipwire for the garden which everyone can enjoy and have hours of exhilarating fun. 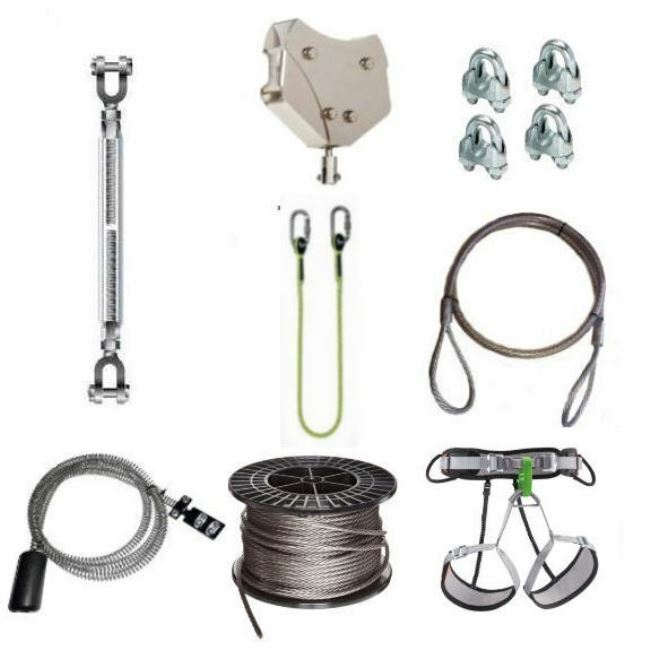 This kit will give you a fantastic garden zipwire that has a great enclosed trolley (one that stays on the wire permanently) making it easier for younger children to operate. 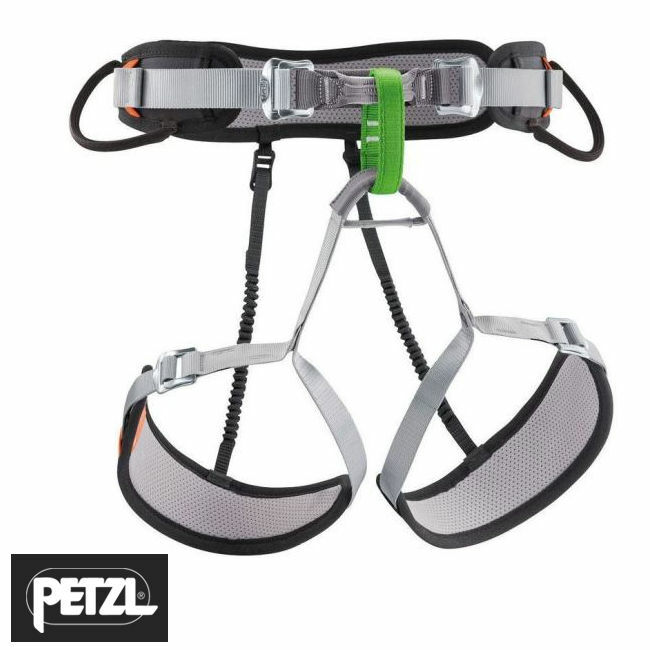 By following the simple generic fitting instructions, which come supplied with the kit, this zipwire kit - Platinum 10mm comes with a enclosed Trolley and the choice of either a seat harness or rubber seat. 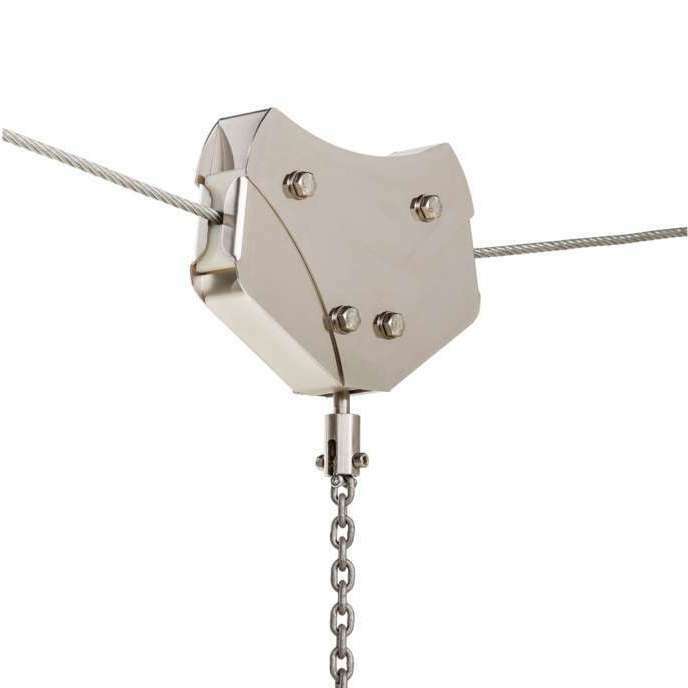 By using Top Quality equipment and combined with our passion and the knowledge we have of zipwires, you will not be disappointed with your purchase from The Zipwire Company. Provided you have already installed your support frame, all of this zipwire kit can be installedf in around 120 mins or less. Simply a great kit that will give the whole family a zipwire for the garden which everyone can enjoy and have hours of fun filled excitement. 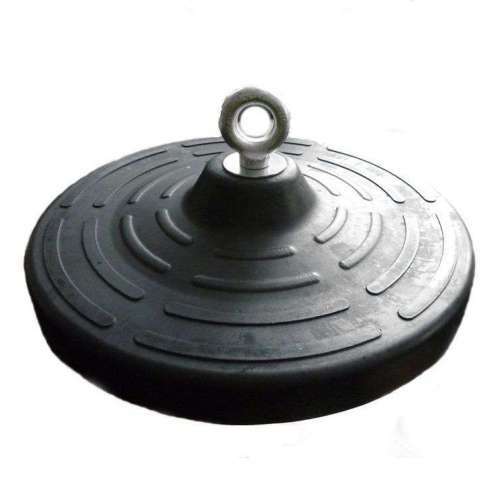 All of our zipwires have been brought together using only top quality equipment sourced from the UK and Mainland Europe and offer great value for money when compared to some products on the market being offered by our competitors. 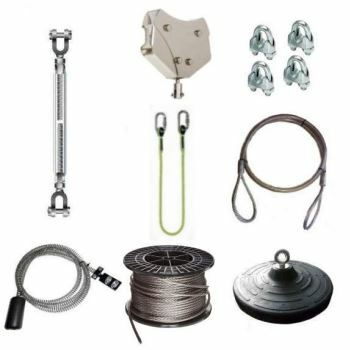 The Zipwire Company understands that you might never of come across something like a zipwire before and that you might have many questions that you would like answered before you purchase one of our zipwire kits. 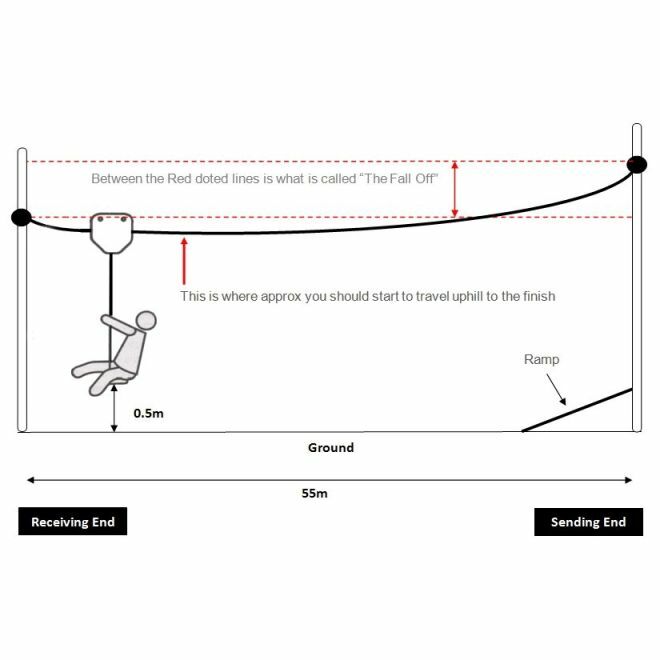 Therefore we have put together a FAQ on zipwires which we hope will answer most of the questions you might have, but if after reading the FAQ you still have any questions, then please do not hesitate to give us a call on 01344 750788 where we will be more than happy to answer them.